ABS-CBN News Posted at Apr 12 2017 09:29 AM MANILA - A powerful quake struck Wao town in Lanao del Sur province on Wednesday, damaging buildings and part of the national highway. 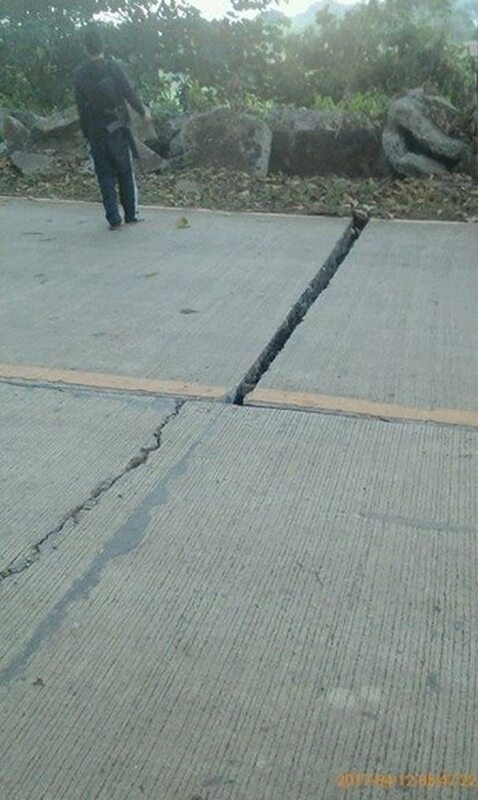 The quake caused a crack in the national highway, 2.5 meters long and 4 inches deep, near a detachment of the Philippine Army in Barangay Panang, Francis Garcia of the municipal disaster office told ABS-CBN News. 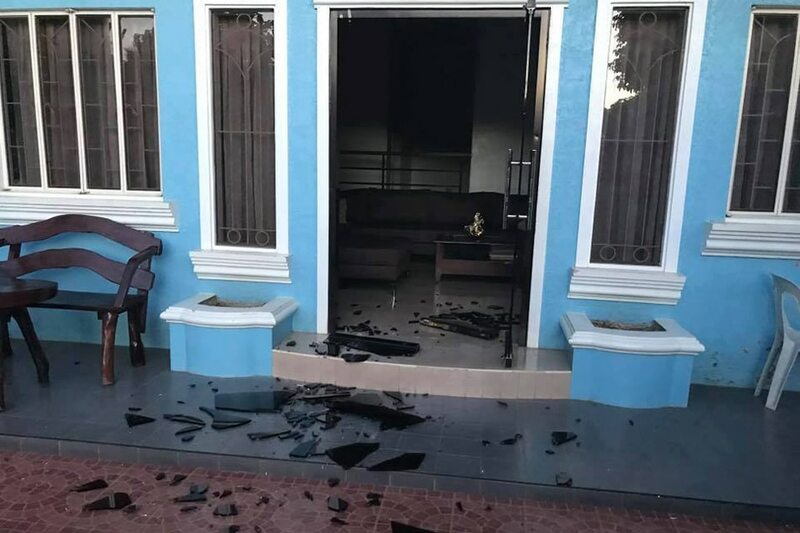 Four houses in Barangay Panang were also destroyed while minor damage was reported in the village's high school and 2 mosques. Garcia said some 30 houses also saw minor damage in the villages of Siran, Panang, and Balatin. The fence of the elementary school in Barangay West Kili-Kili also collapsed due to the quake. Some residents have sought shelter at evacuation centers while several people reported minor injuries from falling debris, Garcia said. He added that the situation in Wao remains under control. "So far, okay naman ang situation... Parang normal lang ang mga tao," he said. The epicenter of Wednesday's magnitude 6.0 quake was traced in Wao town. The temblor was very shallow, at a depth of 4 miles, and was felt up to Davao City, Cagayan De Oro City, Cotabato City and Misamis Oriental.